You must be getting tired working a 9-5 job; or maybe it’s not your dream. That’s when you decided to start your own company. You are undoubtedly thrilled and nervous at the same time; and that is totally okay. If you have already decided, you must understand that you cannot just simply walk out of your office and then start building your company. You need to make a list of the advantages and disadvantages that you will encounter once you quit your job. And being impulsive won’t do you good. There are things that you need to consider first before quitting your job. Of course, doing your research is essential. First, you must know what product or service you will sell or offer. That’s a basic for anyone who is planning to start their own company. Second is knowing who your target consumer will be. Then comes competition. You must be wary of your competition – research will help you to know them better and how you will strategize. After that, you must now look for the best people who will be part of your team. Lastly, look for the best sales and marketing channels that you will be using. As soon as you’ve completed your research, you must document it. Preparing a business plan before starting your business may assure you of your company’s success. This means that every step in building your business goes through tons of research and calculations. 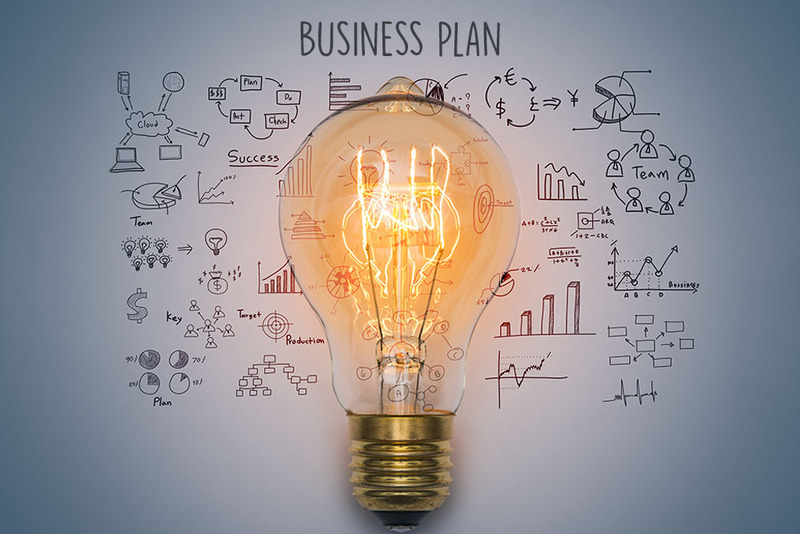 Your business plan will also be something that you can present to possible investors or business partners to show them that your business has a potential to succeed. To simply put it, you must control your expenses. Maximize resources that are already available. You must avoid spending too much money as possible. You may look for connections who can contribute to your business at a lower cost. Before leaving your current job, you must consider those people around you who might be affected by you leaving. Prepare a resignation letter and give at least a month’s notice to your bosses. This will help them know the imminent effect of you leaving them, if they need to find a replacement as soon as possible. You may want to consider turning over your pending and ongoing projects to the person replacing you. As a future business owner, focusing on the small details is as important as the bigger ones. It is essential, especially if you are just starting your company. Planning and having attention to detail is key. And, small things like deciding which social media tool you’ll be using for your business or even answering concerns immediately will contribute to your success. You’ve got everything planned perfectly. But where are you going to place your future office space in the Philippines? Look for a location that will be more convenient and accessible for you and your consumers. You may also consider seat leasing in the Philippines or whatever is more practical for you. Yes, you may have already made up your mind on quitting your job to start your own company; and no one is stopping you to do that. But remember, starting your own company will be very challenging. Above all, you must believe in yourself.